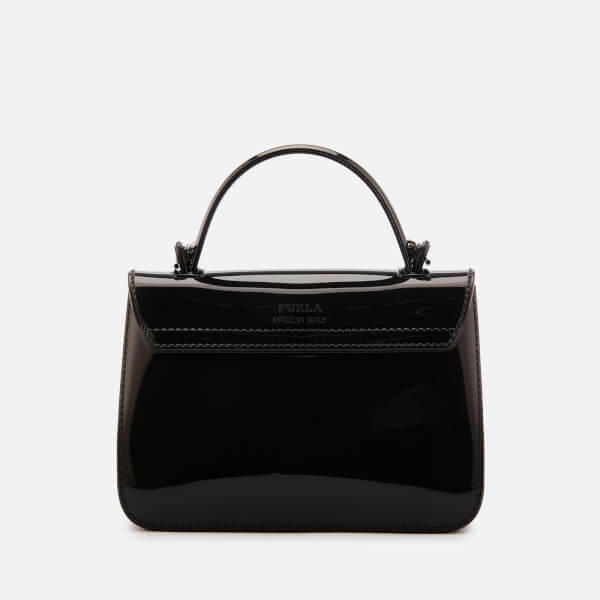 Black mini jelly bag from premium Italian accessories brand, Furla. 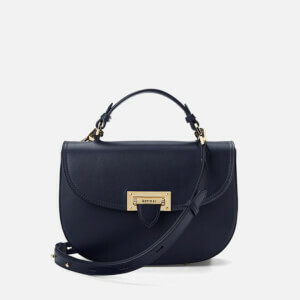 Crafted from durable, glossy PVC, the top-handle cross body bag boasts a compact design with the label’s signature fold-down top silhouette secured with a logo-engraved push-lock clasp to the front. 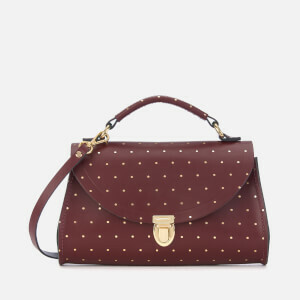 The top flap is adorned with glittery stud and square-cut crystal embellishments. Within, the unlined interior offers space for small essentials. 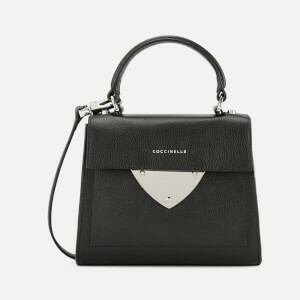 A removable curb-chain strap allows the ‘Candy Meringa Star’ bag to be worn across the body. Polished palladium hardware and embossed branding to the reverse. Protective dust bag included. Dimenions: H: 12cm x W: 17cm x D: 7.5cm. Handle Drop: 5.5cm. Strap Drop: 50cm.